Have you been considering sprucing up your smile with cosmetic dentistry but are afraid you can’t fit it into your hectic schedule? Let Prestige Dentistry put your mind at ease. Cosmetic dentistry at Prestige Dentistry in Palm Harbor is quicker than you think. Some procedures such as teeth bleaching can be done in just one visit to our comfortable office. 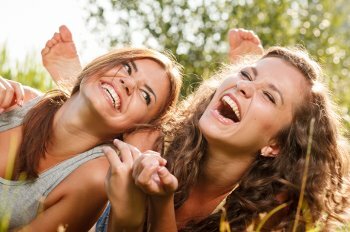 If you are one of the many Palm Harbor folks who wants to straighten your teeth, check out the new orthodontic options including 6-month braces, invisible braces, and adult braces. 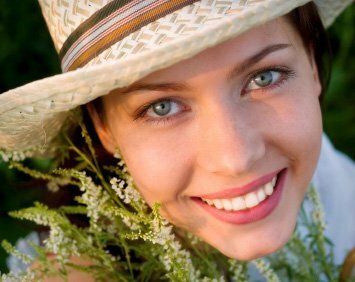 A porcelain veneer is a minimally invasive cosmetic dental procedure very popular in the East Lake, East Lake, and Clearwater area. Veneers remedy chipped teeth, cracked teeth, discolored teeth, and slightly misshapen teeth. At Prestige Dentistry, we create unforgettable smiles every day. It’s your turn! Call us today at 727-877-1507!